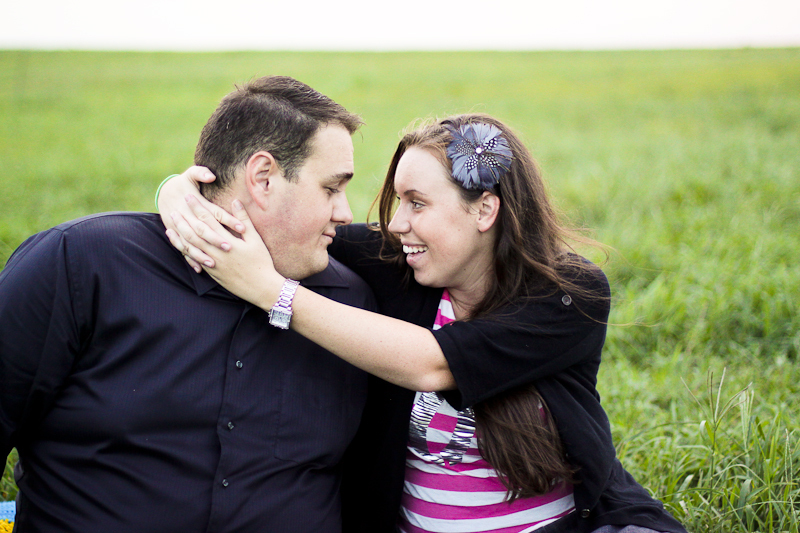 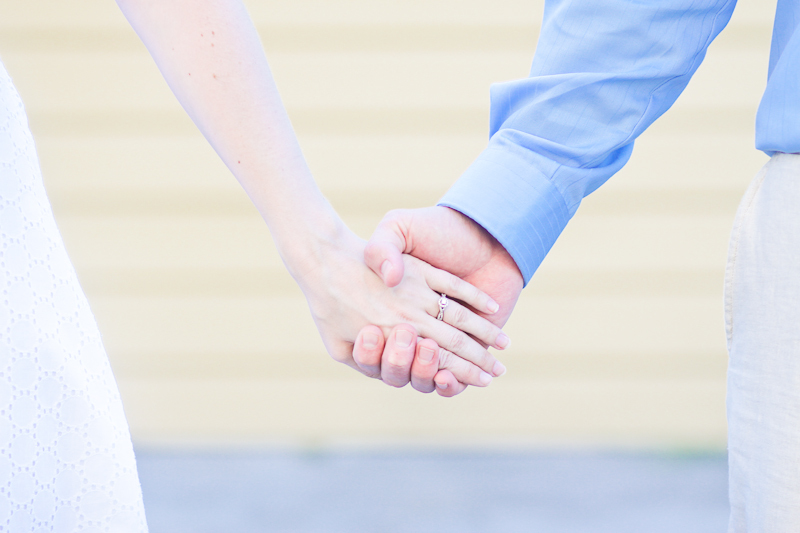 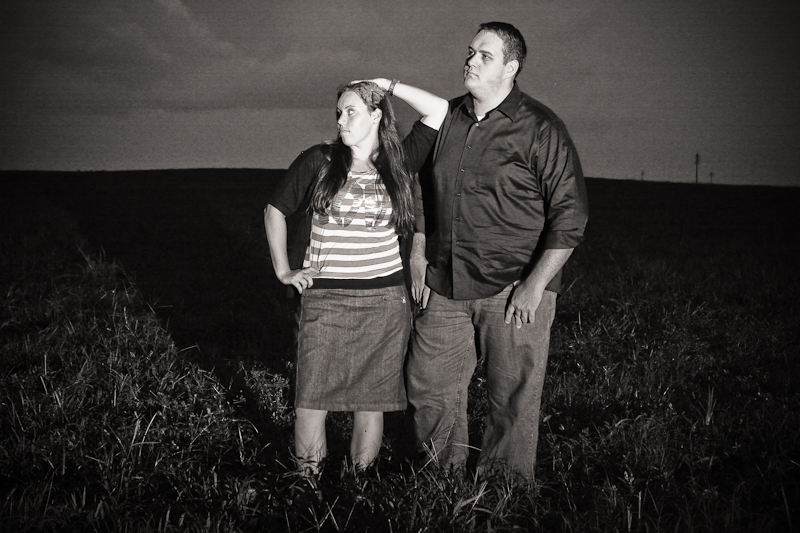 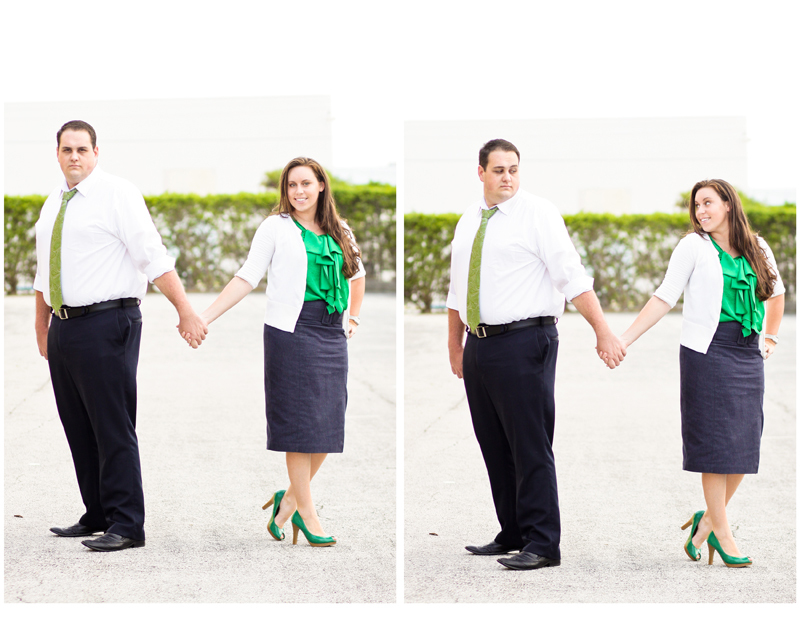 Meet melissa+paul. 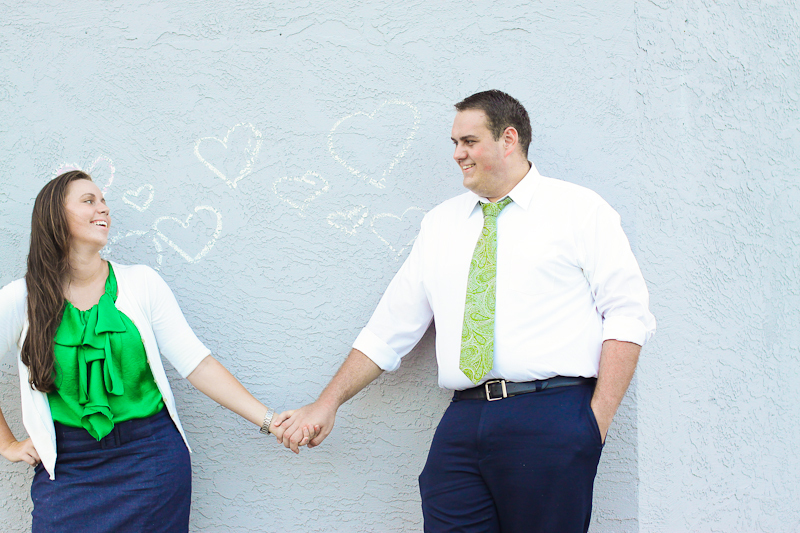 I think you'll find that they are as adorbs as two kids in love can be. 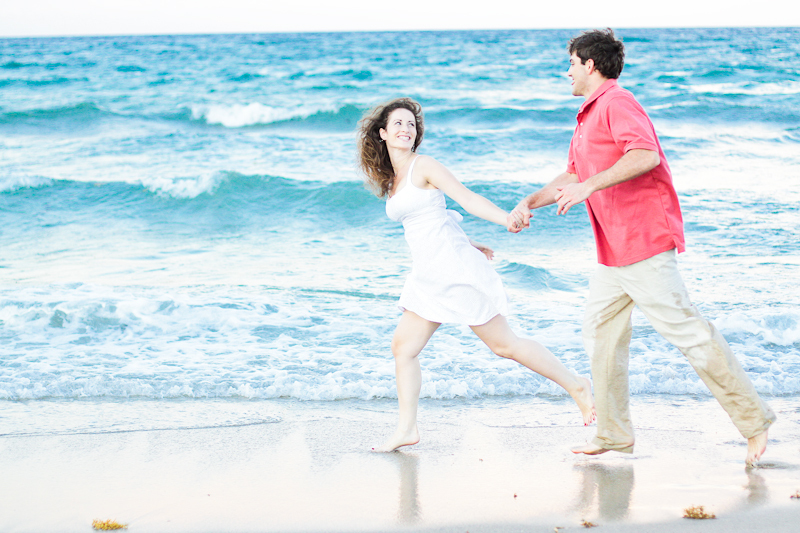 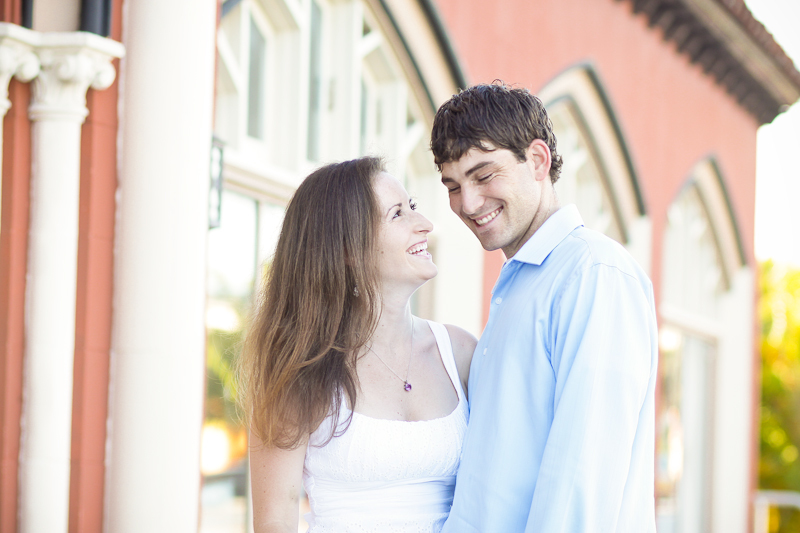 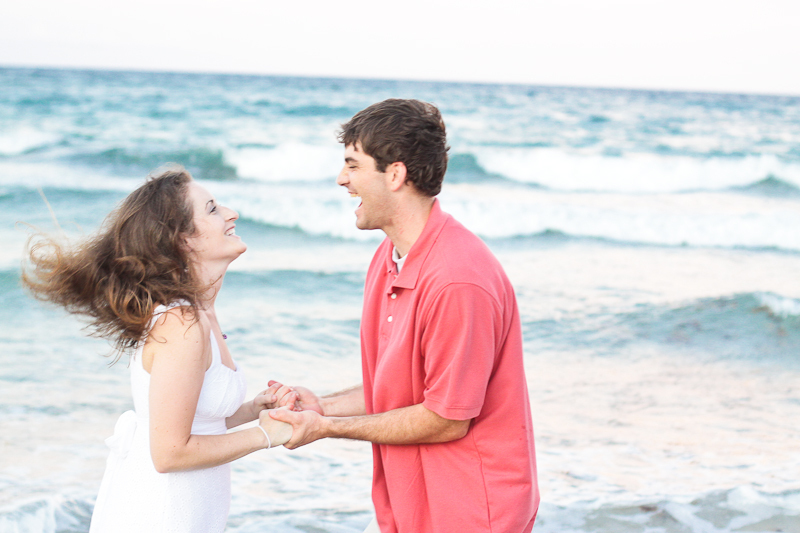 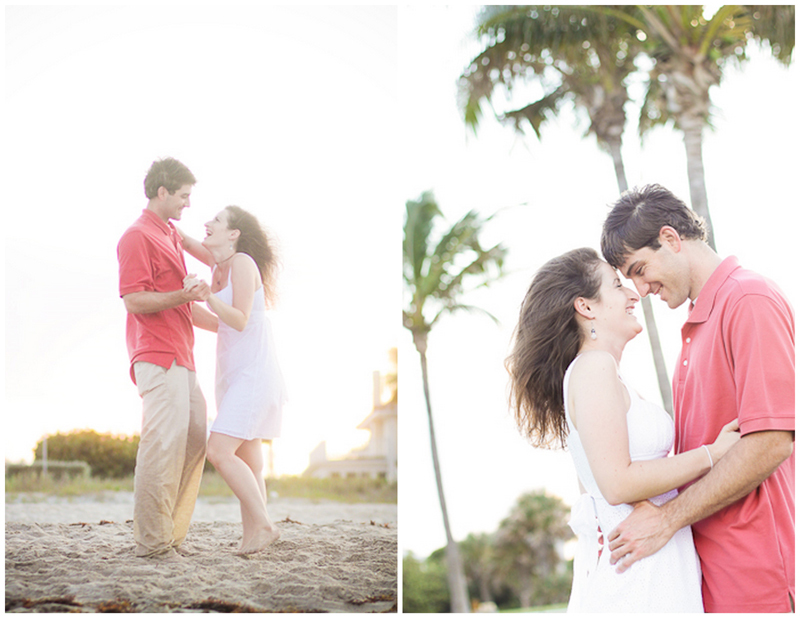 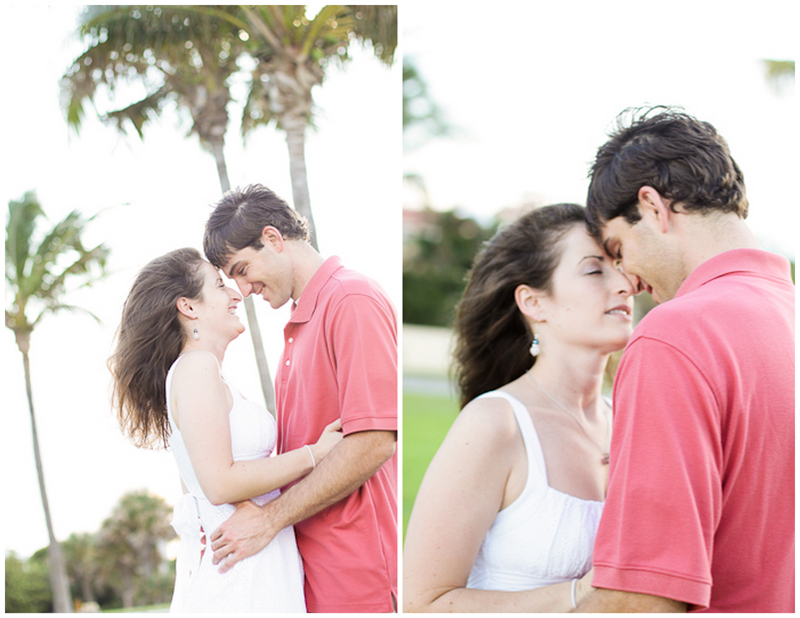 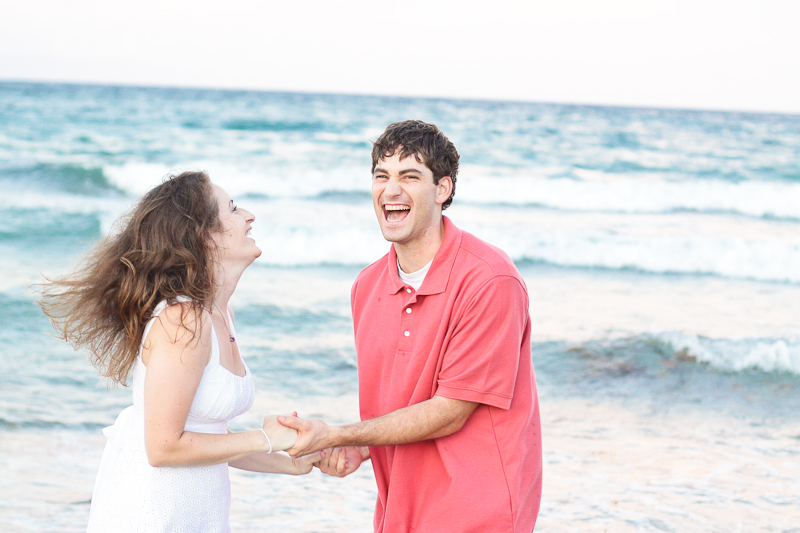 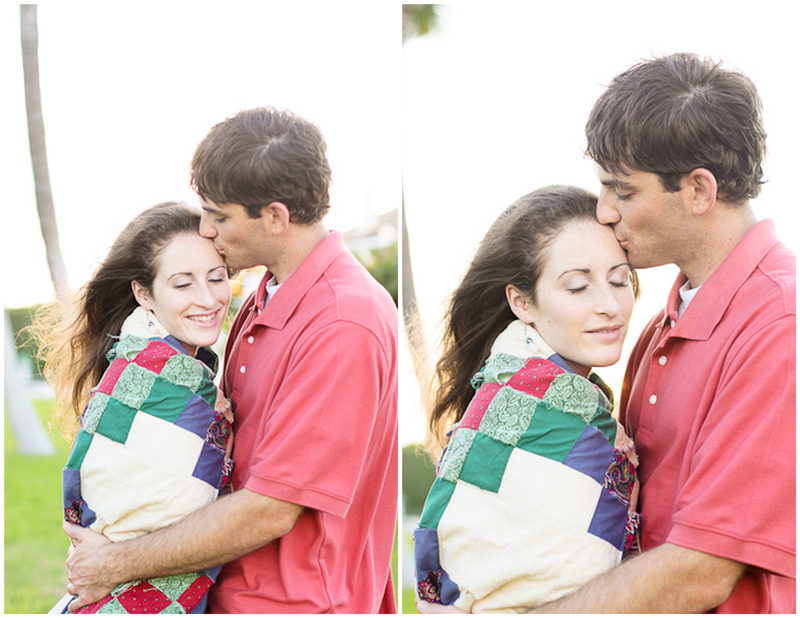 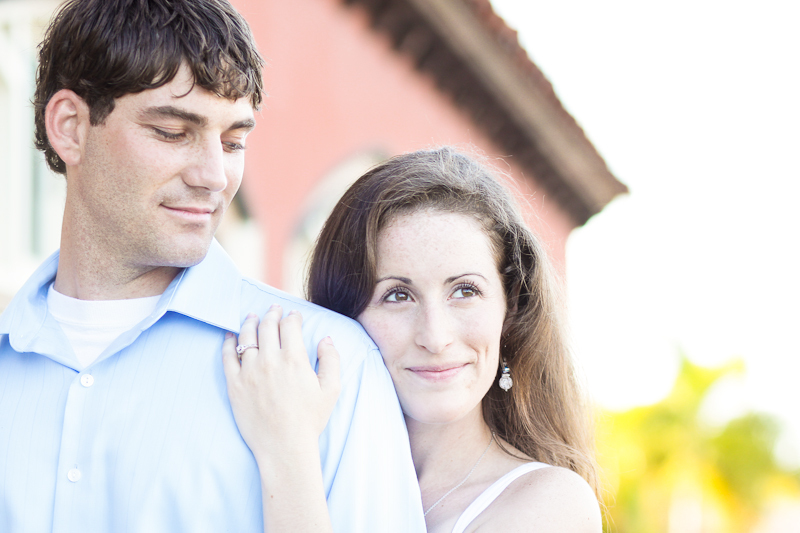 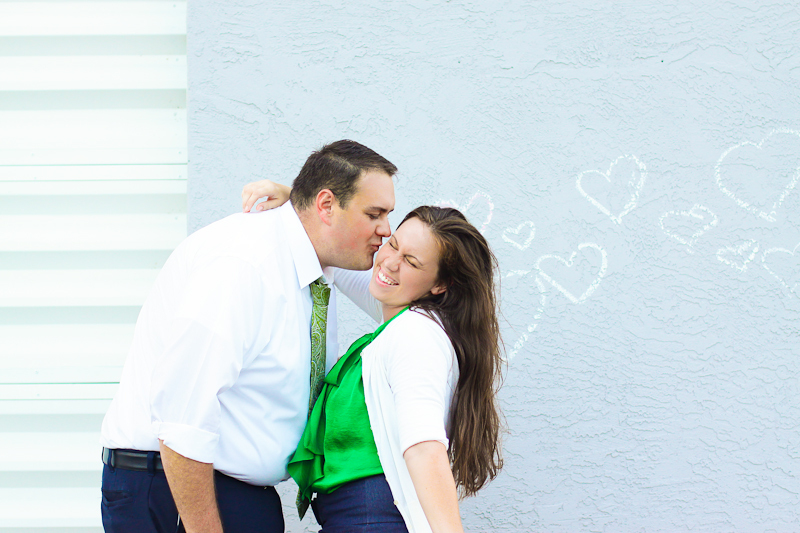 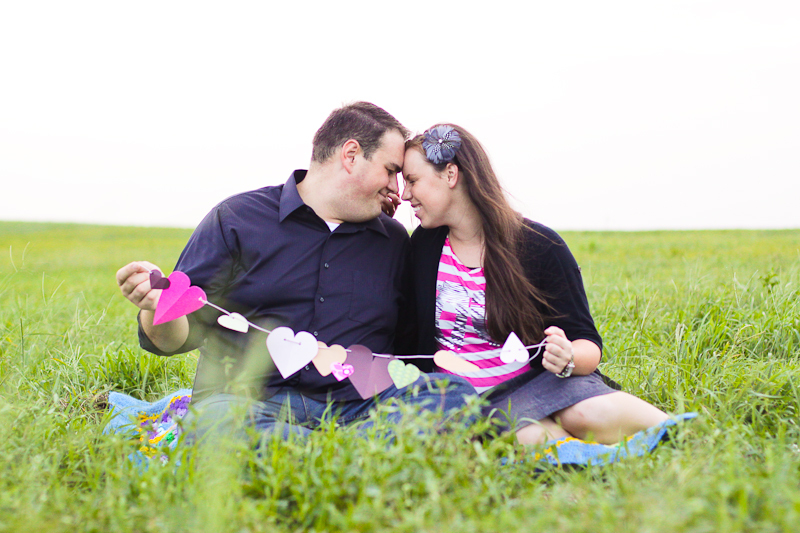 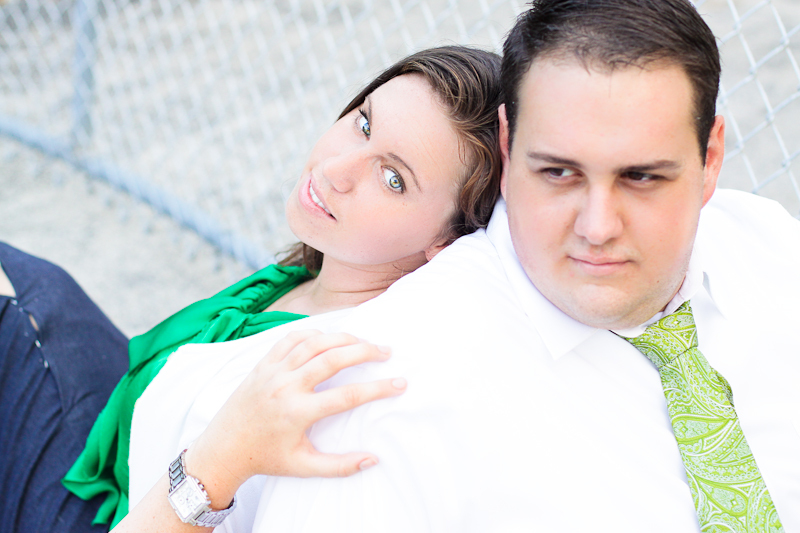 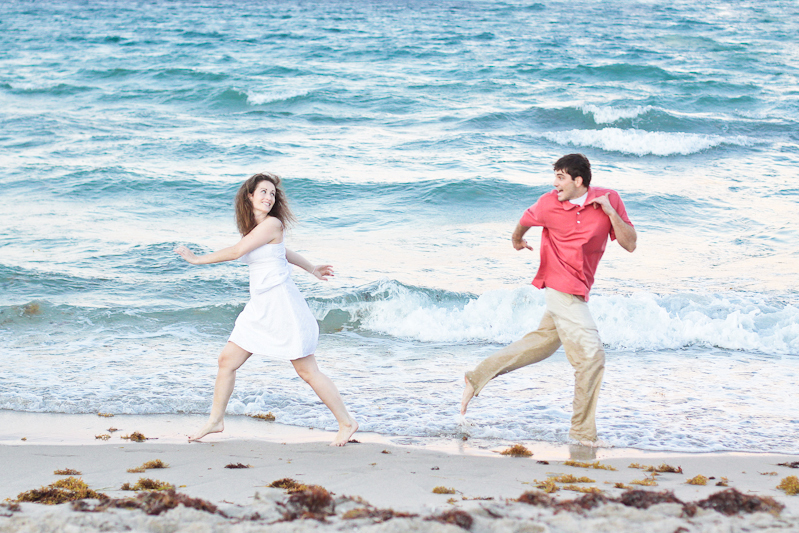 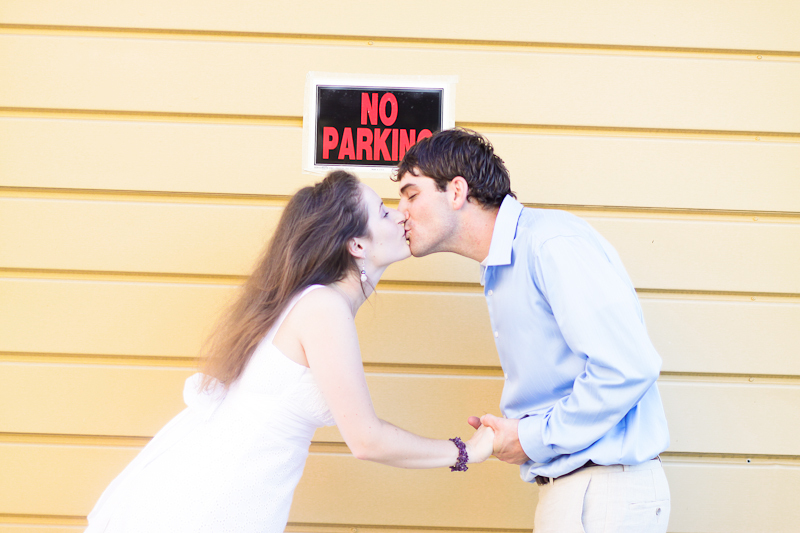 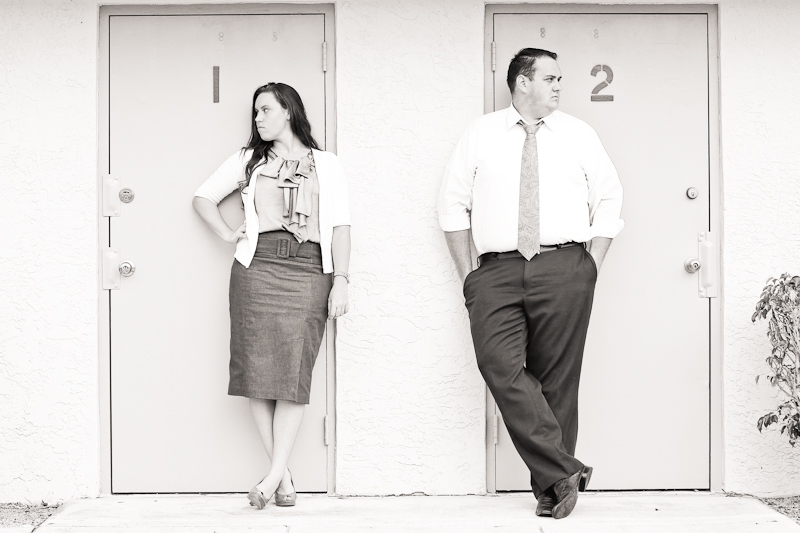 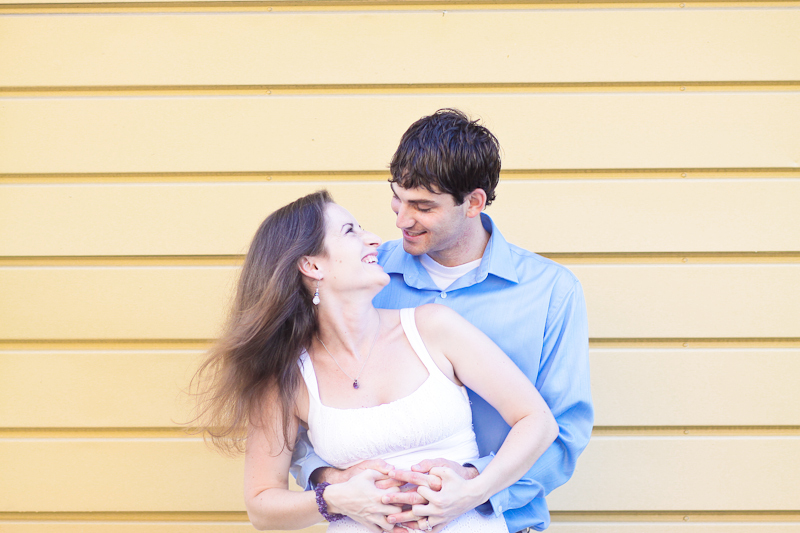 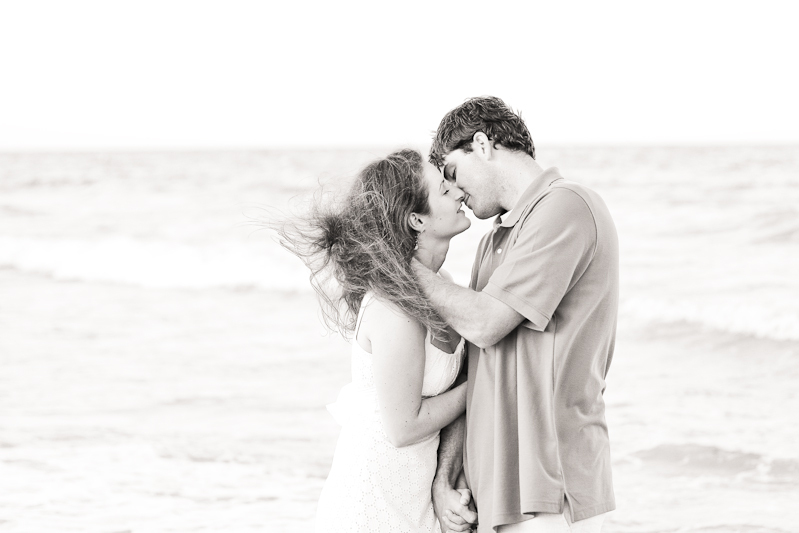 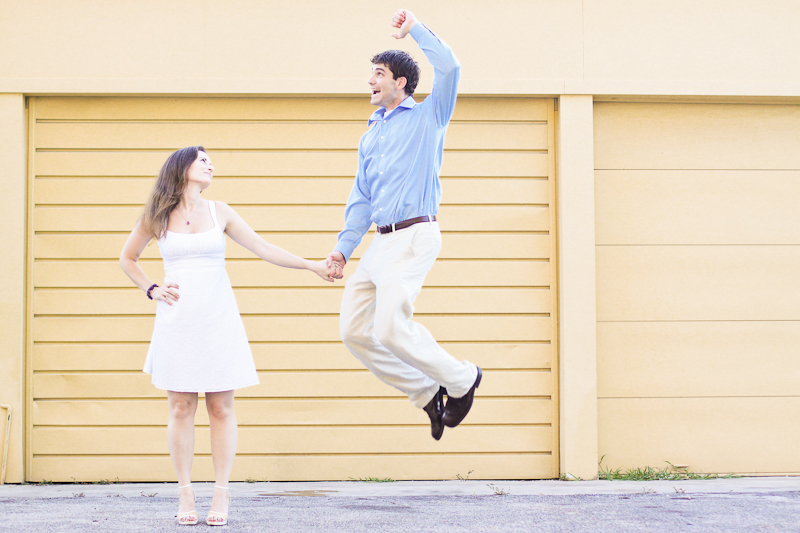 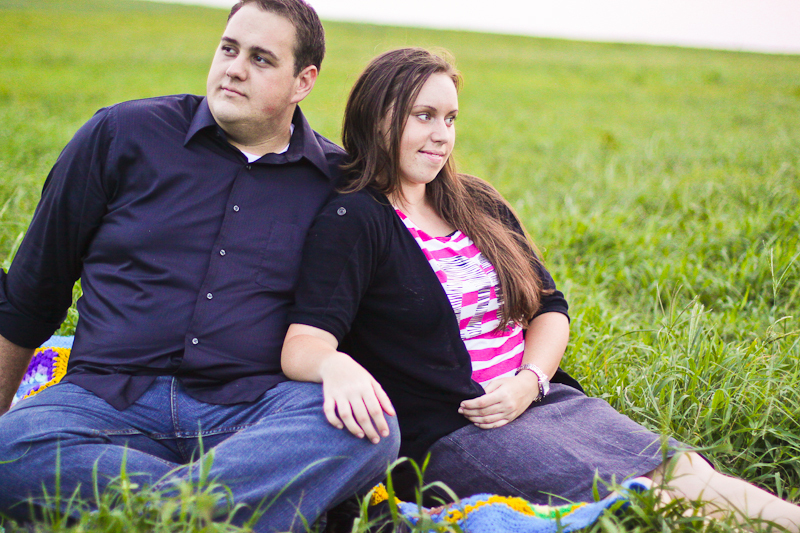 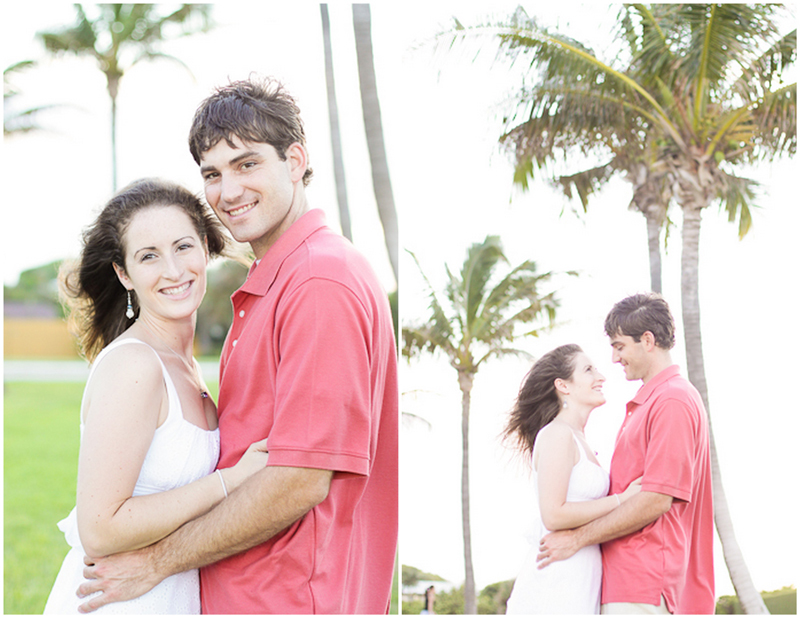 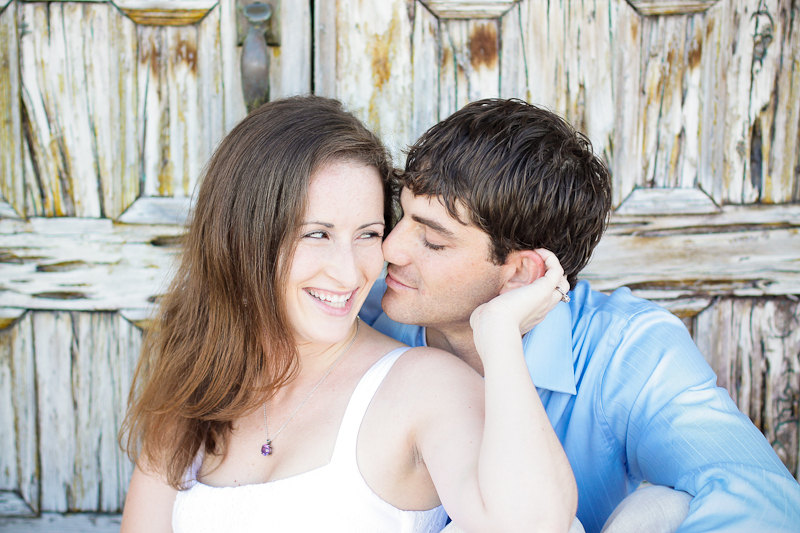 The session started off by the "sea wall" near Palm Beach Atlantic University where Melissa and Paul got engaged. 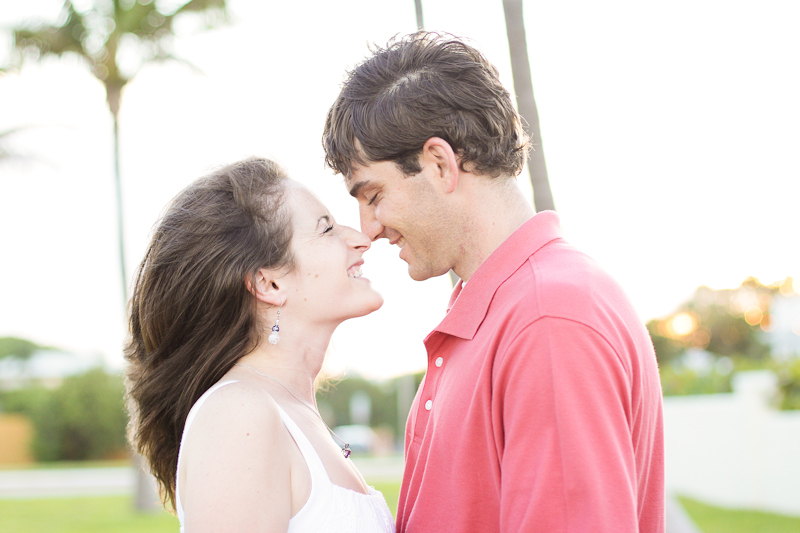 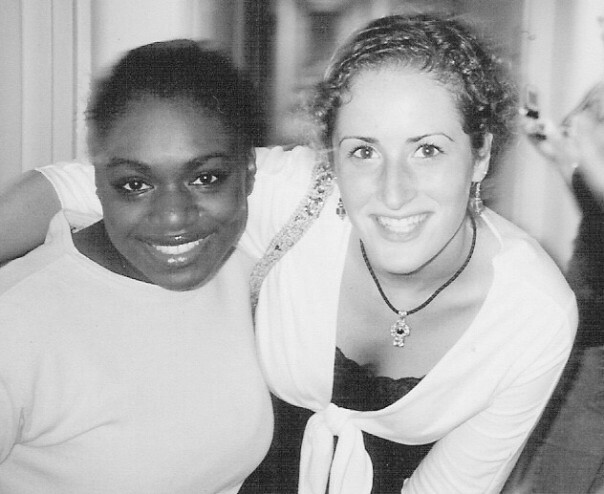 Coincidentally PBAU is also where Melissa and I first met back in college. 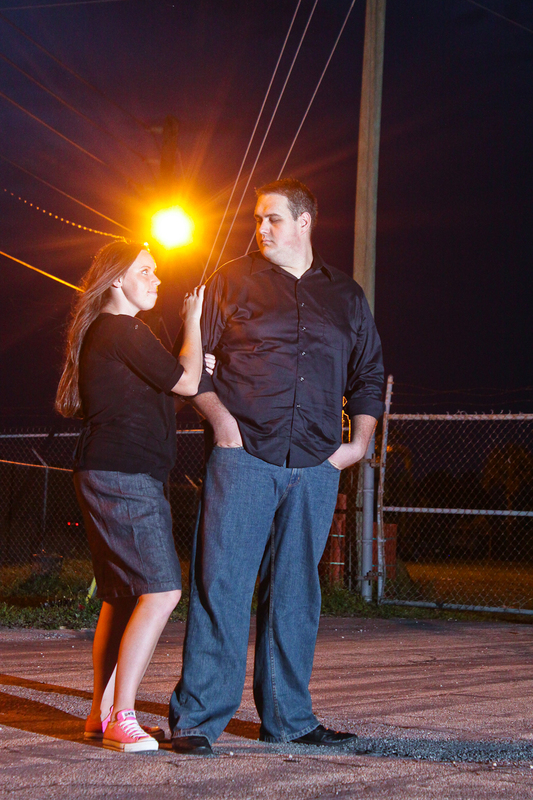 then we headed downtown to get a few photos with a more "urbany" feel. 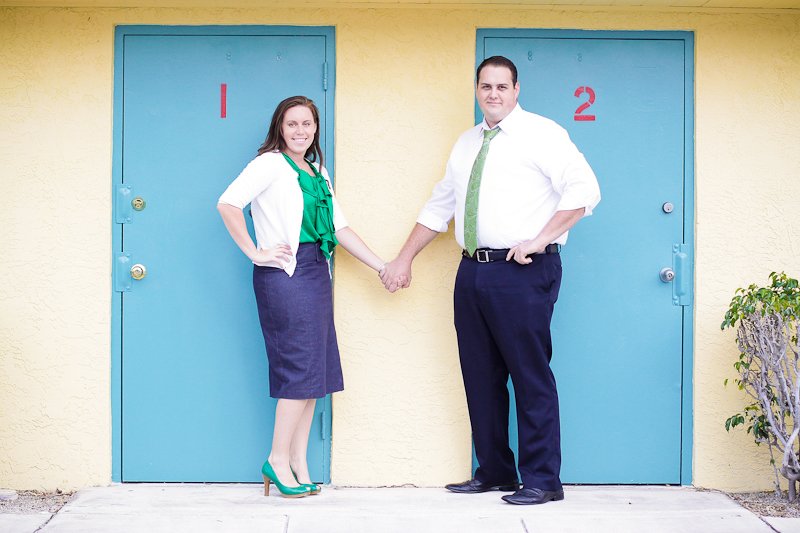 I'm in love with both this door and the cuteness of these kids! 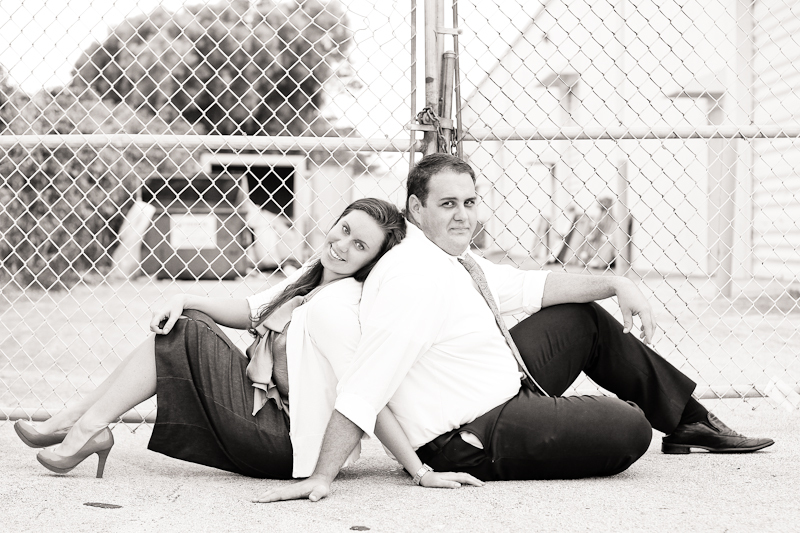 ok so are they cute or what? 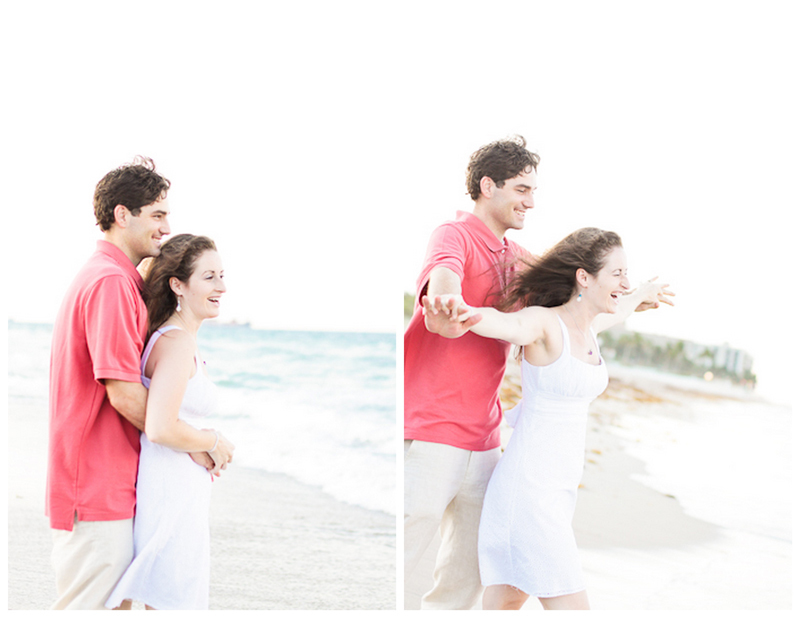 melissa and paul are so fun-loving! 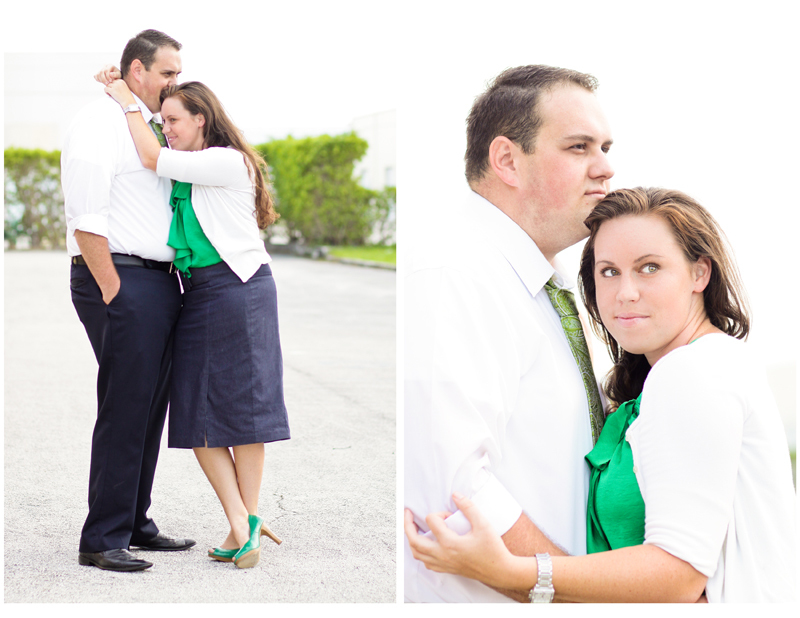 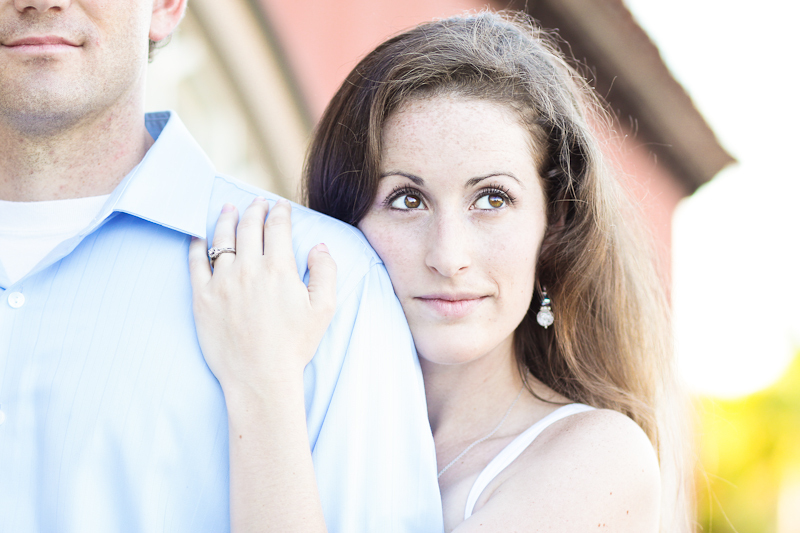 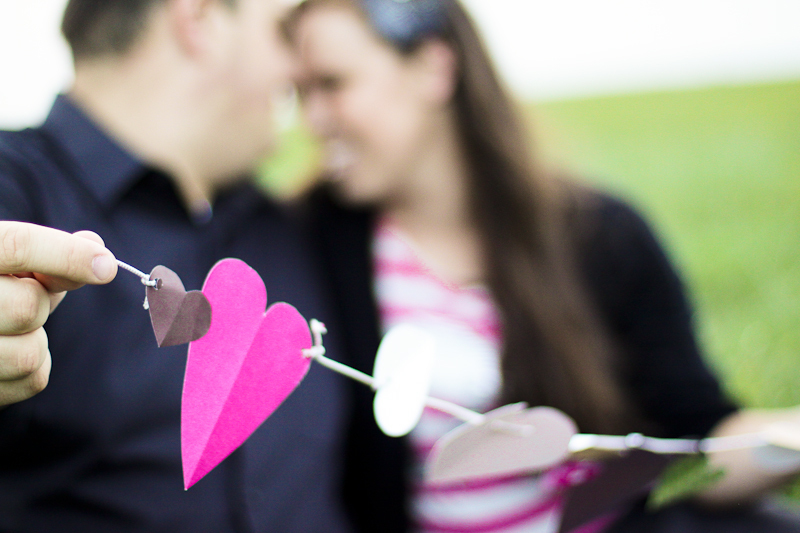 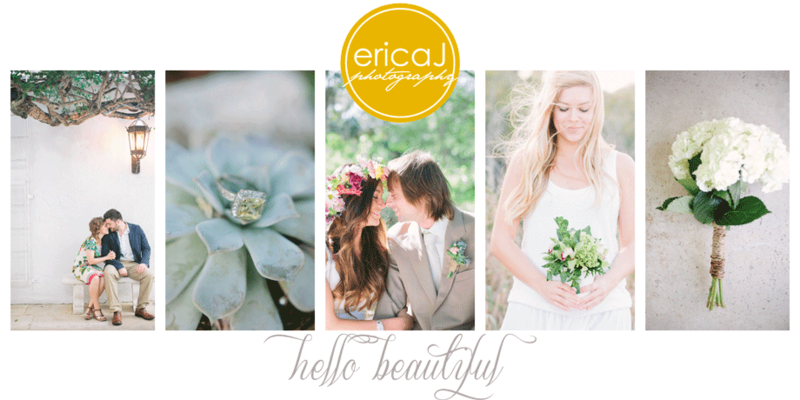 melissa and paul thank you for letting me capture the essence of your love for each other. 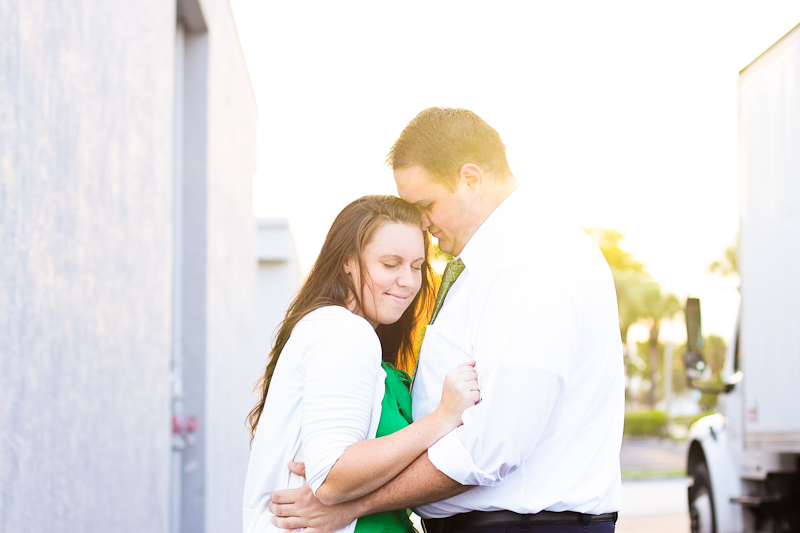 I adore you more than I probably should. 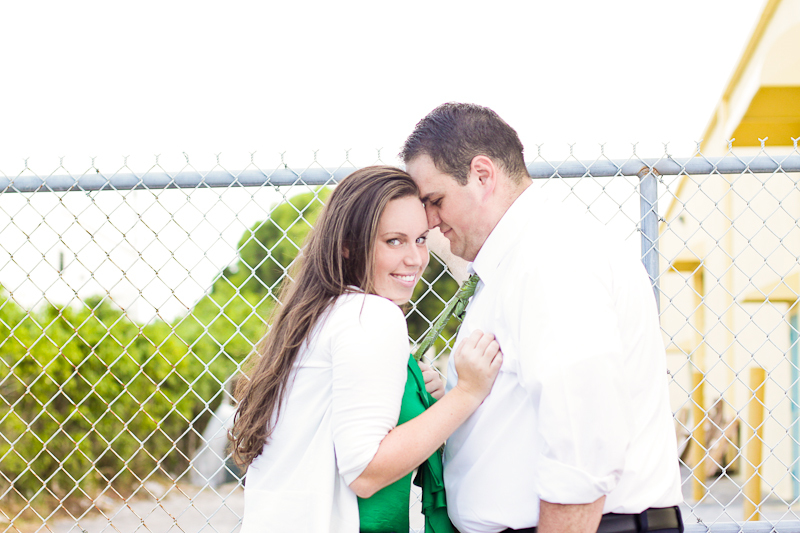 I can't wait for your wedding next month!